Middle Eastern bakery and grocery in Andersonville has been a great place to stock up on spices, spice mixes, rubs, teas and pretty much everything I have needed for my varied and eclectic cooking. 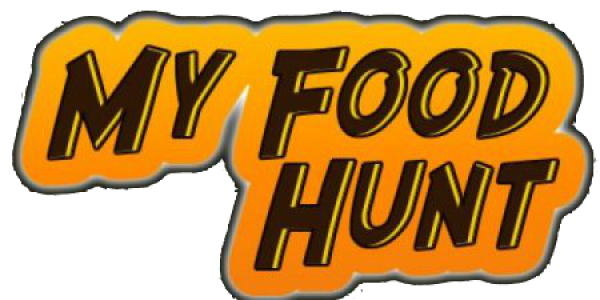 There are shelves packed with practically every spice you need, ground or whole, plus a whole lot of pre-mixed rubs, tagine mixes, and curry mixes. The only thing I have not been able to get here was curry leaves, but they are better fresh and if you head up to any of the groceries on Devon Avenue in Little India you can get them there. 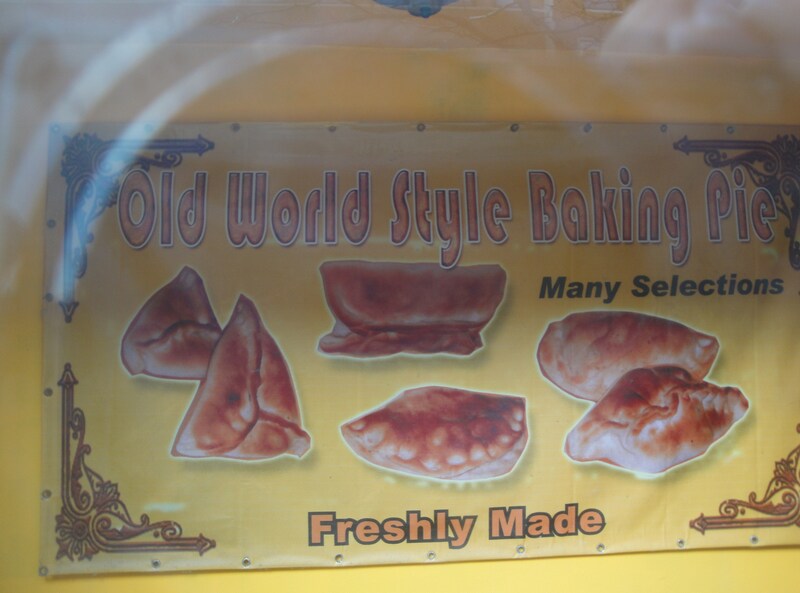 But anyhow as I say this is a great place to stock up for those more advanced recipes. They also stock some really healthy, rather invigorating, and just tasty tea blends, everything from classic Green Teas, Northern India Chai, to refreshing blends made with different dried fruits. I particularly like the Pomengranate Tea, it is very good either hot or cold. green peppers, just to give a couple of examples. Other specialities are the kibbi balls which are either meat or spinach mied with bulgah. 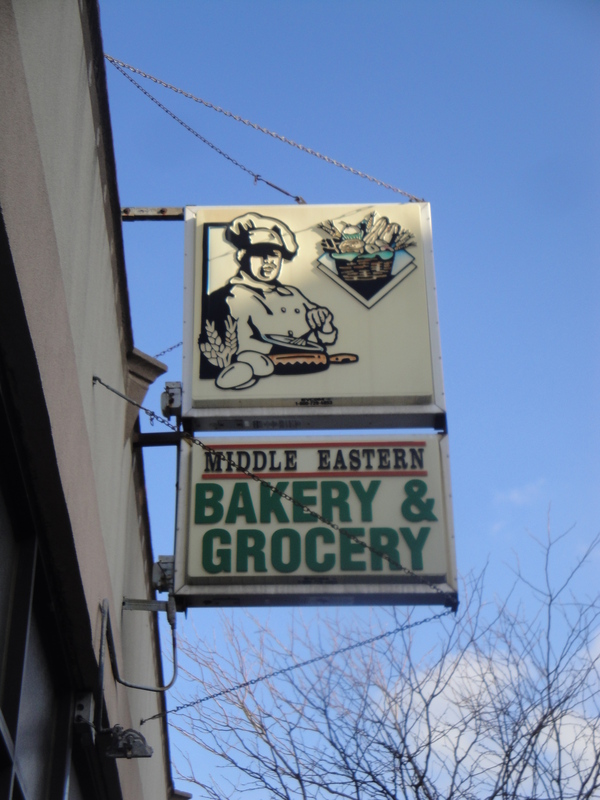 Middle Eastern Bakery is at 1512 West Foster Avenue, it is not really near any El Stops, the easiest might be to ride the Brown Line to Damen then jump onto the CTA 80 bus, or get the 22 Clark Bus up into Andersonville.